Good morning! Had hoped to post today’s writing job leads in time for your morning coffee, but no such luck. 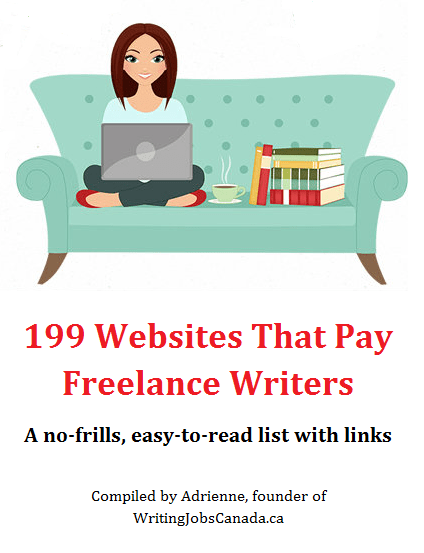 Oh well, it’s still a great list with a little something for everyone, whether you’re looking for writing jobs for beginners or seasoned writers. There’s also a call for submissions for those of you who write speculative fiction. Follow via email using the link to your right if you’d like my list of writing jobs delivered to your inbox. If you’re a company looking to hire a writer—myself included—you can submit a free job / contact me. THREE-LOBED BURNING EYE MAGAZINE – This speculative fiction magazine is published twice yearly and open to original speculative fiction: horror, fantasy, and science fiction. They accept short fiction of 1,000 to 7,000 words and flash fiction between 500 to 1,000 words. It seems their sweet spot is 2,000 to 5,000 words. They pay $100 for short fiction and $30 for flash fiction, plus 1 print annual. Response time is within 9- days. There isn’t a coffee mug big enough for the first few days after the start of daylight saving time. Getting up at WTF o’clock has been especially hard this week. Let’s see if today’s list of paid writing opportunities can help perk things up around here! As always, there are remote / online writing jobs open to writers anywhere in the world and a few awesome in-house Canadian writing jobs for my fellow country peeps. I’ve also included a couple of calls for submissions for authors of short fiction and poetry. If you see an opportunity that interests you, please make sure to click through to the full job posting and read the entire posting before you apply to make sure it’s a good fit for your skills. I try to include as many freelance writing jobs for beginners as I can, but regardless of your experience level, sending a well-crafted application/submission that shows you took the time to read and understand the listing is always a good idea. GOOD OLD DAYS MAGAZINE – This magazine is looking for conversational pieces that tell the real stories of people who lived and grew up in “the Gold Old Days”. They specify from around 1935 to 1960. Season stories are also accepted year round and they are open to “happy, sad, the good, the bad” as long as they fall into their targeted period of time. The preferred word length is 600 to 1,000 words. NEON MAGAZINE – This UK-based literary magazine is open to submissions. There is no set word limit but they do prefer you send several pieces at once if sending short pieces, such as poetry or flash fiction. They prefer darker pieces, especially surreal or speculative, but are open to anything and like to be surprised. Alternate issues are themed, so be sure to check their website for upcoming themes. 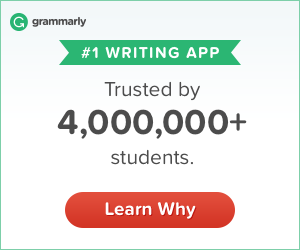 Thanks for visiting Writing Jobs Canada – Your daily source for freelance writing jobs and other paid writing opportunities! It’s Friday! Hope you’ve had a productive week and didn’t get hammered by the snowstorm yesterday. Here’s another list of paid writing opportunities to end the week off with. There are online writing jobs / work-from-home writing jobs open to writers anywhere, and some really great in-house Canadian writing jobs, too. If you’d like my daily list of writing jobs delivered right to your inbox, just follow via email using the link to your right. Masters Essay, Toronto’s premier academic essay writing service, is currently seeking part-time/casual Quality Control Officers/ Editors. Masters Essay consists of a strong group of more than 100 research writers and editors globally, consisting of highly qualified professionals, many of them holders of Masters or PhD degrees from diverse specializations. Our aim is to support our clients with outstanding quality work while we bring about improvements in their academic knowledge and expertise. The successful candidates will enjoy the freedom and flexibility to work from home in this remote position. As a remote position, a reliable Internet connection and dedicated home workspace are essential. late fall and spring tend to be busy), and applicants should be aware of this when applying. We invite all interested candidates to submit a tailored cover letter and resume to hr@essayediting.ca. We thank all applicants for their time and attention; however, only those selected for further consideration will be contacted.